SOMERSET, N.J. (February 20, 2017) — Raritan® – a brand of Legrand, and a leading provider of intelligent data center management and rack power distribution solutions – today announced a North American distribution agreement with SYNNEX Corporation, a leading Technology Solutions distributor. The agreement covers Raritan’s solutions that help make data centers and server rooms more efficient, more reliable, and operate at lower costs. SYNNEX’s extensive reseller network in North America now has access to Raritan’s and Legrand Data Com’s portfolio of intelligent power distribution and monitoring solutions, environmental monitoring systems, remote management solutions, KVM switches, rack enclosures, cable management and accessories. The solutions help solve a range of issues from capacity planning to utilizing power and other resources more efficiently – as well as improving uptime and managing lights-out sites. Raritan offers the industry’s largest portfolio of intelligent rack power distribution units (iPDUs). To meet the needs of diverse IT environments, the portfolio includes single-phase, three-phase, high-power (400V), outlet-metered, and outlet-switched models. Other power products include inline meters, transfer switches, and branch circuit monitoring systems. SYNNEX Corporation (NYSE: SNX), a Fortune 500 corporation and a leading business process services company, provides a comprehensive range of distribution, logistics and integration services for the technology industry, as well as outsourced services focused on customer engagement strategy to a broad range of enterprises. SYNNEX distributes a broad range of information technology systems and products and also provides systems design and integration solutions. Concentrix, a wholly-owned subsidiary of SYNNEX Corporation, offers a portfolio of strategic solutions and end-to-end business services around customer engagement strategy, process optimization, technology innovation, front and back-office automation and business transformation to clients in ten identified industry verticals. Founded in 1980, SYNNEX Corporation operates in numerous countries throughout North and South America, Asia-Pacific and Europe. Additional information about SYNNEX may be found online at www.synnex.com. Raritan began in 1985 by developing KVM switches for IT professionals to manage servers remotely. Today, as a brand of Legrand, we are a leading provider of intelligent rack PDUs, KVM switches and other data center infrastructure management solutions. Our solutions increase the reliability and intelligence of data centers in 9 of the top 10 Fortune 500 technology companies. 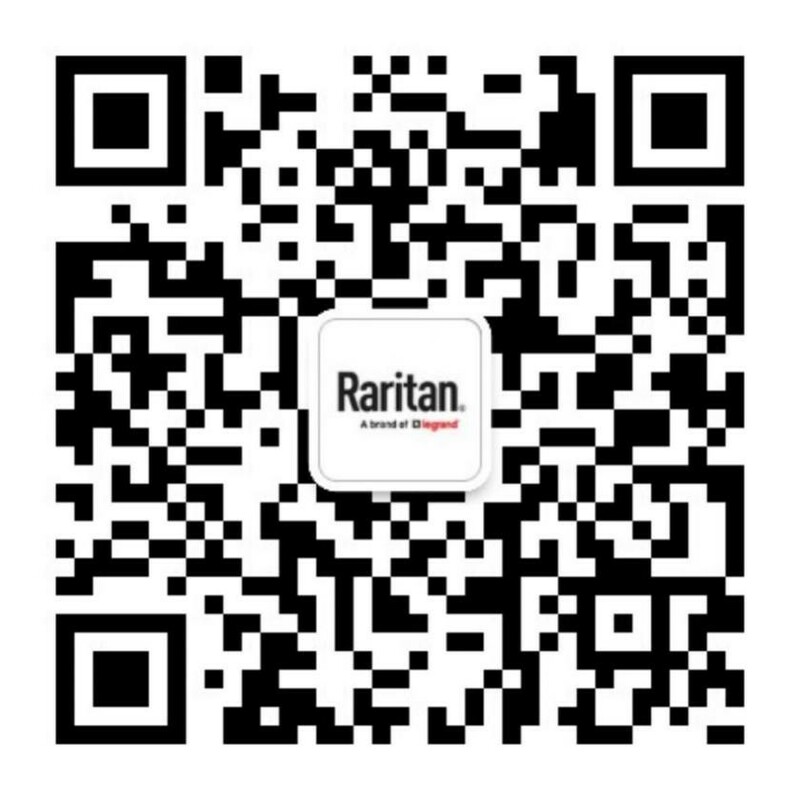 To learn more visit Raritan.com, LinkedIn or Twitter. SYNNEX, the SYNNEX Logo, CONCENTRIX, and all other SYNNEX company, product and services names and slogans are trademarks or registered trademarks of SYNNEX Corporation. SYNNEX, the SYNNEX Logo, and CONCENTRIX Reg. U.S. Pat. & Tm. Off. Other names and marks are the property of their respective owners.